No nonsense, no fuss, tough, functional and straight to the point, everything that you'd expect from this most manly of brands. 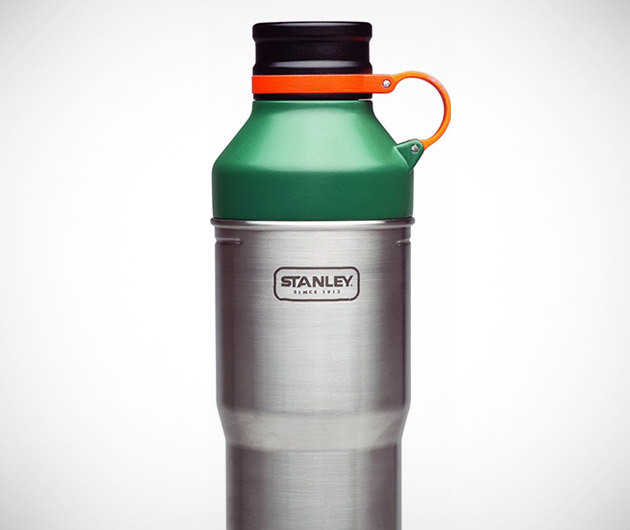 The Stanley Adventure Bottle sports a twist off polished stainless steel body that converts to a cup, is car-cup compatible and dishwasher safe too. Weighs less than five ounces and holds 20 of liquid, the ideal accessory for the outdoorsman.